Please select a location of the The Gill Corporation to view available positions. The Gill Corporation-France offers a broadrange of capabilities and expertise in structural core materials technology and technical bonding. We offer both engineering, skilled assembly, entry level and office employment opportunities in a privately held manufacturing environment. 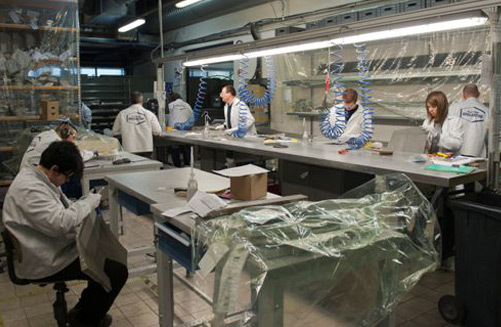 The Gill Corporation-France offers careers in manufacturing, research and development, sales/marketing and administration. 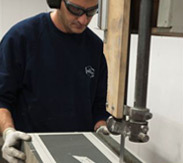 Our historical stability, integrity, the informal climate of our privately owned company, competitive employment benefits and long term growth make us an employer of choice for people who seek careers in composites manufacturing primarily related to aerospace. Copyright © 2019 The Gill Corporation. All rights reserved.